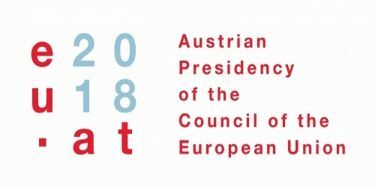 For the third time, after 1998 and 2006, Austria is holding the Presidency of the Council of the EU. As part of the Presidency Trio Programme with Estonia and Bulgaria, Austria is taking over the Bulgarian Presidency, from 1 July 2018 until 31 December 2018. – migration, security (securing external borders against illegal immigration) and the protection of the EU’s external borders. – the future European budget by maintaining Europe’s competitiveness through digitalisation. – stability in Austria’s neighbouring countries focusing on the EU accession for Western Balkan countries. FOUR PAWS is an Austrian based animal welfare organisation who plays a major role in the field of the Animal Welfare and has proudly celebrated its 30th anniversary since its inception. Our European Policy Office wishes Austria all the best for its Presidency and welcomes any future initiatives that could be undertaken to improve Animal Welfare. One of the major tasks will be the negotiation on the proposals for the modernization and simplification of the Common Agriculture Policy (CAP), after 2020. 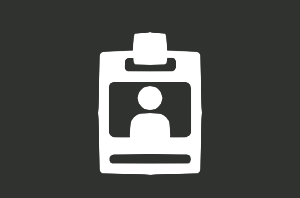 The scheduled political events, contacts.